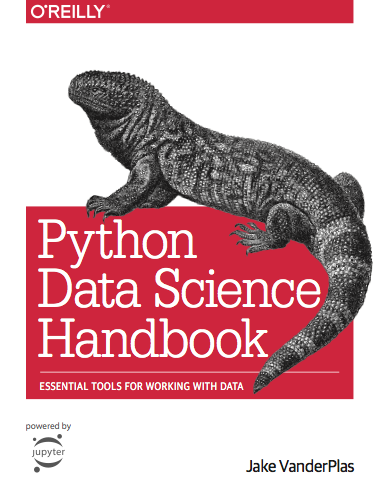 This is the Jupyter notebook version of the Python Data Science Handbook by Jake VanderPlas; the content is available on GitHub. * The text is released under the CC-BY-NC-ND license, and code is released under the MIT license. If you find this content useful, please consider supporting the work by buying the book!